In this section, I want to share with you some of the best property development books out there. 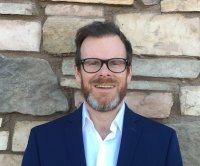 There are other books too, that I feel have helped make me a more effective property investor: books about financial independence, wealth and business processes. Whilst not a property development book per se, this book will show you how to source heavily discounted property consistently. It also covers a selection of cutting edge strategies that will allow you to get to your property goals faster and without having to have stacks of cash at your disposal. While this is more of a study text-book, it is regarded as a classic on the subject and amateur developers and semi-pros could surely learn from the economic background, process and technology information contained in its pages. In contrast to our previous pick, above, this property development book is aimed squarely at the small investor. It is a well-rounded look at all aspects of the property development process. It contains everything from practical "how-to" advice to direction on how to make that all-important profit to valuable online and offline resources to useful checklists and legal and tax information. 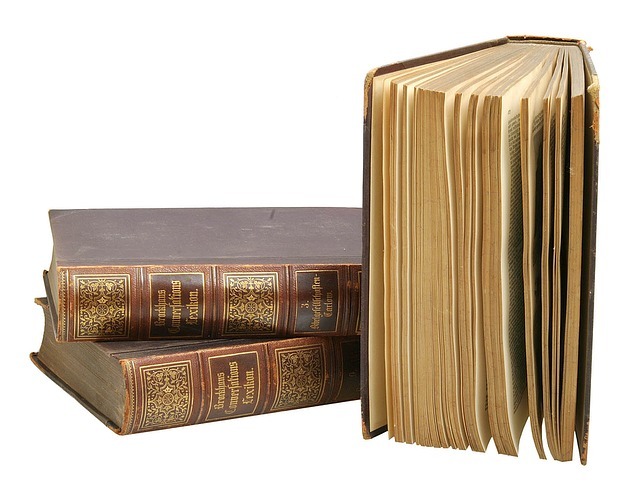 A common criticism levelled at property books is that they lack detail. That is something that certainly cannot be said of this property renovation book by UK property expert and editor of Homebuilding and Renovation magazine, Michael Holmes. The book covers pretty much every home improvement project you can think of including extensions, conservatories, basement conversions, double-glazing, central heating and kitchens and bathrooms. Property development books are great for getting an introduction to the field but if you're serious about making your property development business more than just a hobby then you're going to need proper training. 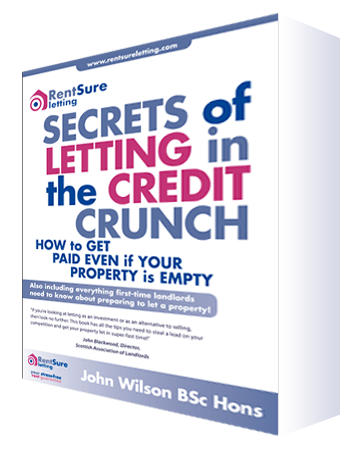 In this comprehensive e-Course, veteran UK developer Dr Cootes brain-dumps his entire property development knowledge for your benefit and shows how you could easily be making £30,000 to £50,000 profit in your first 90 days. 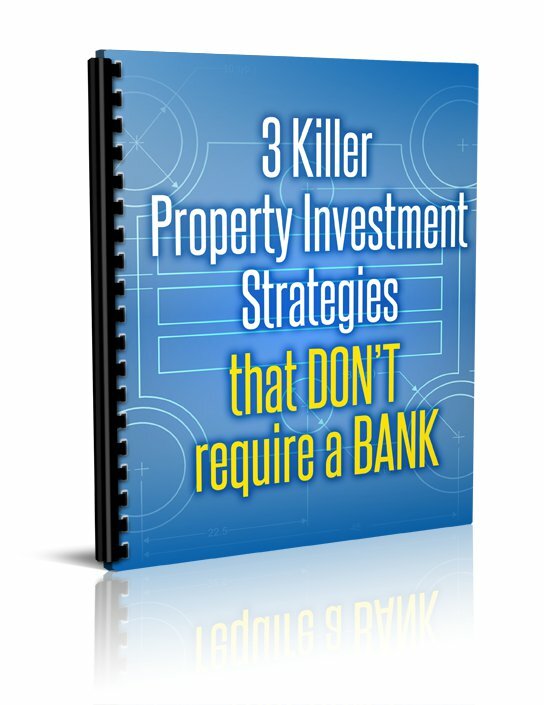 FREE eBook -- "3 Killer Property Investment Strategies that DON'T Require a BANK"
It is harder than ever to get funding for property development projects these days. Give two fingers to the banks with these proven strategies that allow you to profit from property without investing any of your own capital. 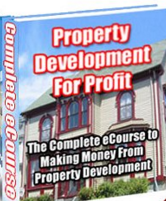 This is considered by many to be the ultimate property development book. It covers everything from driveways to house-building and everything in-between. I particularly like the example costings it gives for everything. This can help your budgeting and to know whether your tradesman is taking you for a ride or not. This Kindle-only publication has been praised for being "inspiring and motivational". It also explains the entire development process in a no-nonsense way. Its author Chris Roche will guide you through the steps of finding property to develop, how to add value to it, navigate planning issues, completing your project on-schedule and on-budget, right up to marketing it for maximum profit. If you are planning to purchase property direct from the owner or via estate agents then you'll find the tips and tricks on negotiating in this great book invaluable as you endeavour to get the best price possible to maximise your project profits. If you are looking to maximise your profits on your projects then you need to be buying at the lowest price possible. What better way to do this than buy buying at auction? Written by former head of one of the UK's biggest auction houses, this book demystifies the whole auction process and covers everything you need to know to allow you to bag a bargain of anything up to 50% of market value! FREE eBook -- "Secrets of Letting"
If you're thinking about scaling up your property development business then you will fail unless you implement systems. This is not specifically a property development book; it is however the best book about systems I've ever read! Sound boring? Nope -- this book is a real page-turner and it'll make your business all the better for the gems contained within! While not a property development book per sé, Kiyosaki recommends the use of property investing as a vehicle to take yourself and your family to the destination of financial freedom and independence. This book is an instant classic in the personal wealth genre. On this page, we introduced you to a nice selection of what we consider to be the best property development books. Some people are less well suited to learning from printed material though. If you're one of them then check out our other property education suggestions here.